The BeHealthful Retreat was awesome! 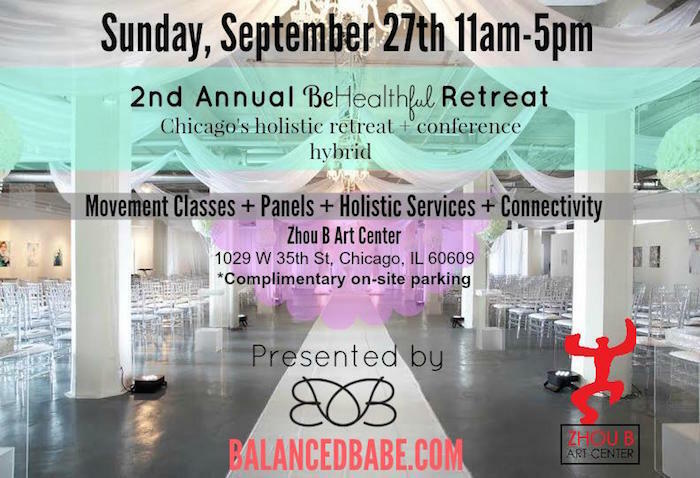 I had the pleasure of attending the 2nd Annual BeHealthful Retreat last weekend and I’m so glad that I did! 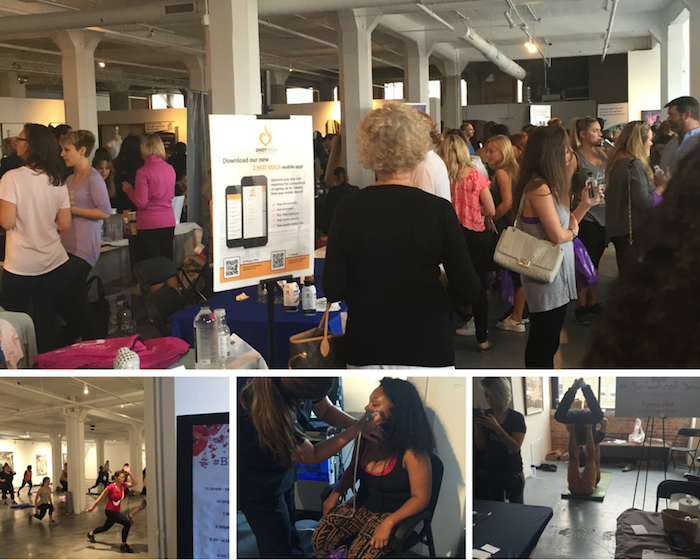 The wellness themed summit lasted from 11am-5pm and there was surely enough to keep you busy all day long. My friend and I showed up around 12pm and of course we immediately walked over to the food booths. There were booths that represented everything from healthy food delivery services to pressed juice brands. We tried all of the free samples and even received some more samples and coupons to take home with us. We then decided to check the upstairs out and were even more amazed then when we entered the first level. There were sooooo many vendors that we didn’t know where to begin. We decided to start making beauty services appointments with all of the vendors that we were interested in and had waiting lists so that we could take advantage of as much as we could. I ended up getting a manicure, face lift facial (haha), massage, hydra facial and even a tarot card reading! We even had the opportunity to sit down and have a discussion with a weight loss coach. I you were in the shopping mood, there were also several booths selling everything from jewelry to active wear. I definitely recommend that everyone come out to the next BeHealthful Retreat for a lovely and relaxing afternoon of pampering and knowledge!